Are you thinking of taking that next step in life and having a baby? 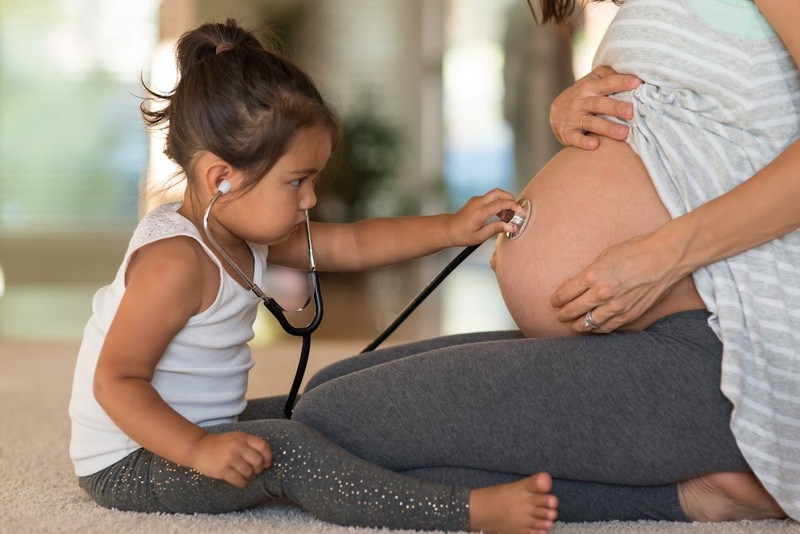 As much time as you put into planning and prepping the nursery, even more time should be put into prepping your body, the future home of your growing baby. At Eden Medical, we place importance on focusing on the roots of health (nutrition, sleep, exercise, stress, relief, and relationships) while using functional medicine testing to evaluate the core physiological processes in your body. Evaluation of hormonal communication, gut health, energy production, and detoxification are some of the core areas that should be optimized before pregnancy.